Which Quota Type do I add to ISM to enable IOT Application Enablement? The ISM tool allows me to create a Global Account with a CF Subaccount and provision services, charged to my SAP Cost Center. I've successfully provisioned HaaS (HANA Service/HANA-as-a-Service) by following the instructions provided by the HaaS Product Manager, Jeff Wooton. The first problem I encounter is not one, but seven Quota Types/Product IDs! 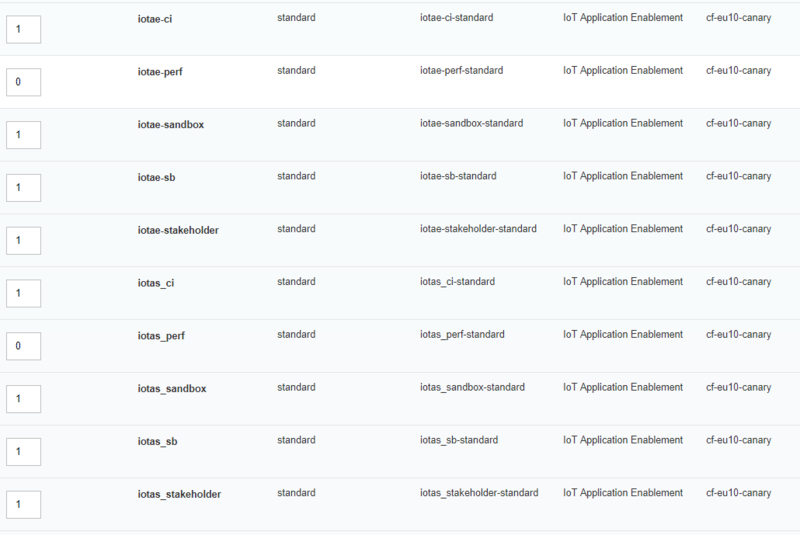 So first of all I added "iotae-ci", granted the entitlement to my CF Subaccount and followed the instructions for adding (OData) Roles from Role Templates, Role Collections and assigning the Role Collection to my user. "Close, but no cigar". No "Thing Modeler" Tile nor "Tenant Administration" Tile. ISM is an SAP internal tool. 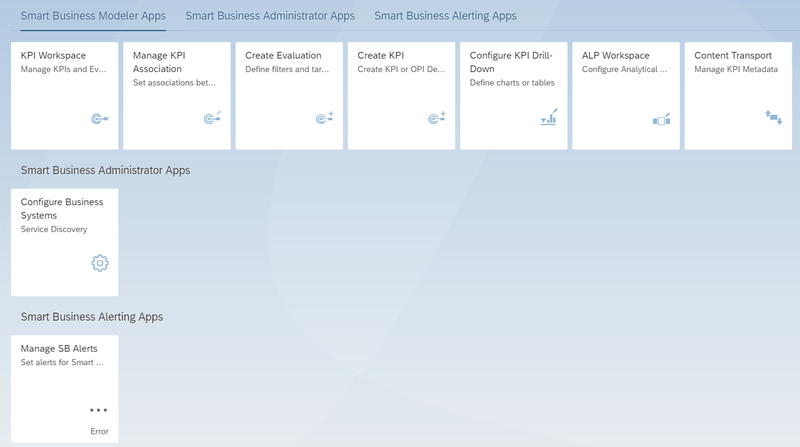 In this tool you should add iotae (the subscription) and then iotas (the service) for IoT Application Enablement. Then follow the Onbooarding part of the getting started guide of the IoT Application Enablement documentation at help.sap.com: https://help.sap.com/viewer/p/SAP_IOT_APPLICATION_SERVICES. For Customers and Partners please go to sapstore.com and buy leonardo iot foundation express edition or as a customer work with your account team/ as a partner check for the iot add-on pack to the multi cloud package in the partneredge program to get the entitlement for this and other services. Thanks for explaining we need to add both the iotae and iotas products. I'm assuming that the -ci, -perf, -sb, -sandbox, and -stakeholder suffixes are the same version - just different names to allow you to run multiple environments simultaneously?